Our new bar situated right in the heart of Stamford is fast becoming a Stamford institution. 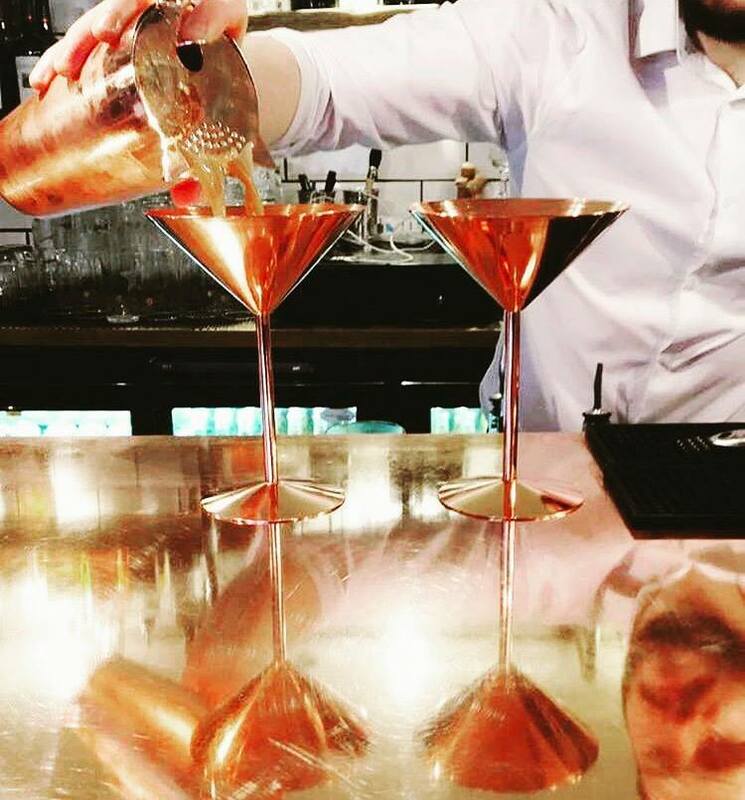 With two levels, a variety of craft beers and specialist spirits, we have something for everyone - including live music and cocktails. We look forward to seeing you. Same time tomorrow. Opening earlier this year, Twelve All Saints is now one of Stamford's favourite hangouts situated in the hustle and bustle of the town centre in one of its historic buildings. With coffee available by day and a beer haven by night, Twelve All Saints has become a flagship bar with a regular following that is second to none. The fact that we are split over two levels means we are an ideal venue for holding intimate functions, or simply as a place for chilling out after work and having a few drinks - our space is quintessentially Stamford. Whatever your question is, simply fill out our form below and one of our team will be in contact with you. Check out our Instagram and Facebook pages for the latest news!